A Mail Box is Safe. Secure. And Always Staffed. 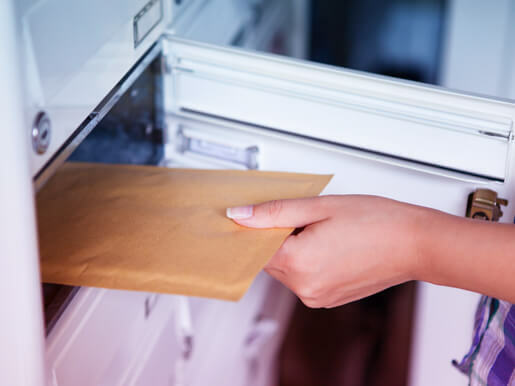 One of the main benefits of mail box rental is that you don’t have the P.O. box stigma attached to your commercial address. Maintain a real street address for business listings and the like. Another huge advantage over using a P.O. box – a mail box is highly affordable. It’s also easy to set up with our fair ID requirement policy. Your mail box will be located in a facility that’s secure around the clock. When you need mailboxes in Sydney, there’s no better choice. Waiting for a package delivered by FedEx, UPS, DHL, Toll, or Australian Air Express? Need that parcel or document to be signed for? That’s what our staff are here to do. We sign for anything you need us to. But that’s where it stops. Your mail box stays completely secure until you come to get your mail. You can do this 24/7! Why Use Us For Mail Box Rental? This service is ideal for both private customers and commercial businesses. Don’t want clients to be put off by a P.O. box address? Often out of town? Going travelling and need someone to be around to take delivery of your mail? 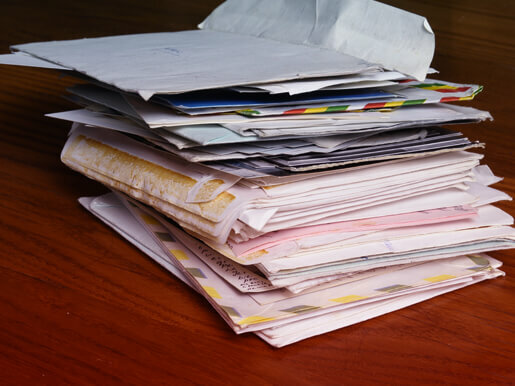 These are reasons why many of our clients get a mail box from us in Sydney. Business listings – and other places where you’ll put down your office address – always look better with a real street address. No hassle to organise. Set up only takes a couple of minutes. And you’ll be shown our short terms and conditions upfront. You can receive any type of packages from any courier. Everything gets signed for whenever necessary. What’s more, you’ve also got the expertise you need for printing out, mailing and shipping – and secure packaging too. So when you head in to check on your mail, if you need anything in that vein, it’s right there and ready to go. It’s all easy. And you’ll have our graphic design experts on hand to help with anything you might need. This is business and private communication made simple.